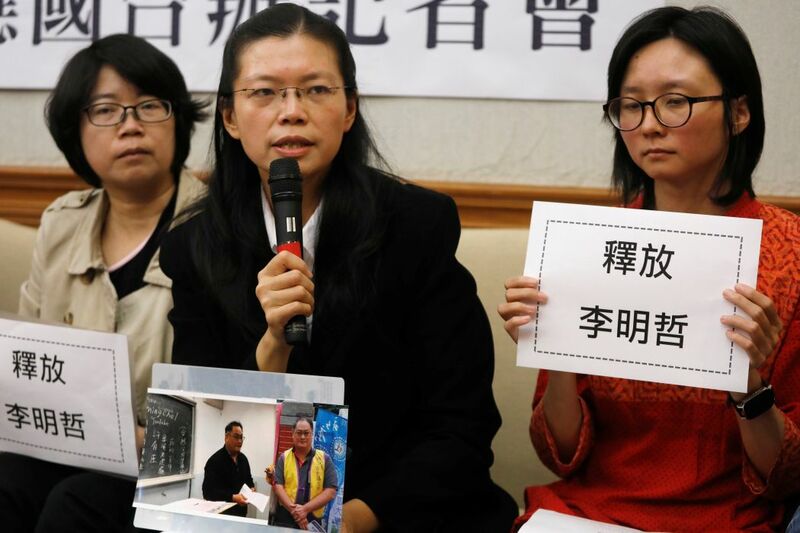 China’s detention of a Taiwan activist was not a “one-off”, the Taiwan government said Thursday, a day after the man’s wife and rights groups demanded his release or at least that they be told the charges against him. Li Ming-che, a community college worker known for supporting human rights in China, disappeared when travelling into China on March 19. On Wednesday, Beijing, which views self-ruled Taiwan as a renegade province, confirmed that Li was being held and was under investigation on suspicion of harming national security. It did not elaborate or disclose Li’s whereabouts. “Li Ming-che’s case is not a one-off. Similar events have been endless in formal cross-Strait exchanges to date,” the ruling Democratic Progressive Party (DPP) said in a statement, referring to the stretch of water dividing China and Taiwan. Activists in Taiwan linked Li’s detention to a new law targeting foreign non-governmental organisations in China, which grants broad powers to police to question NGO workers, monitor their finances and regulate their work. The case further strains ties between Taipei and Beijing, which have cooled since Taiwan President Tsai Ing-wen took power last year because she refuses to concede that the island is part of China. Tsai also leads the DPP, which traditionally advocates independence for Taiwan, a red line for Beijing. 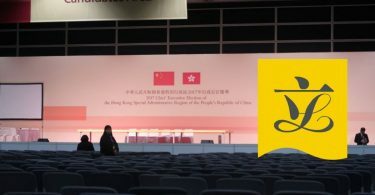 Beijing has never renounced the use of force to bring Taiwan into its fold, while proudly democratic Taiwan has shown no interest in being run by Communist Party rulers in Beijing. Reporting by J.R. Wu; Editing by Nick Macfie. 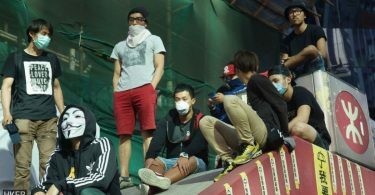 Ten Years: What happened to the filmmakers behind the dystopian Hong Kong indy film?